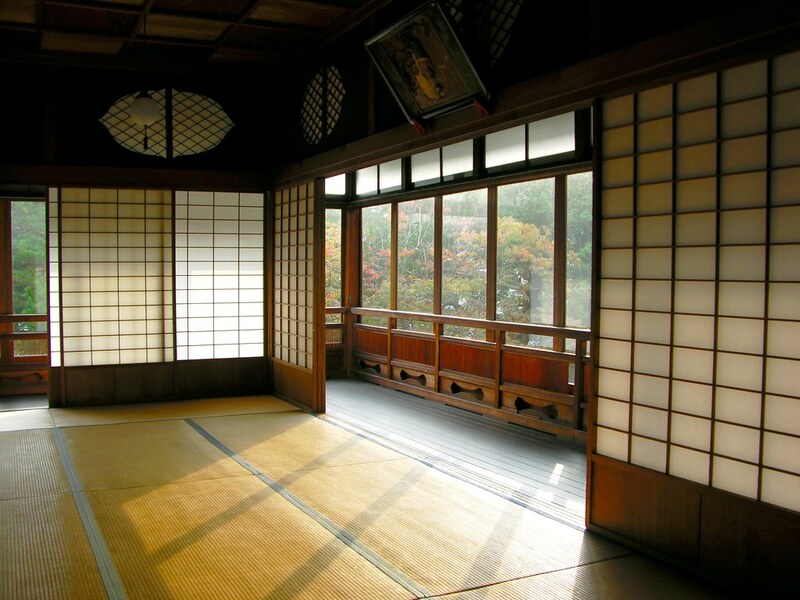 The quietest and calmest sceneries are usually located in the countryside, away from the bustling of the city, and are the traditional-style Japanese inns. 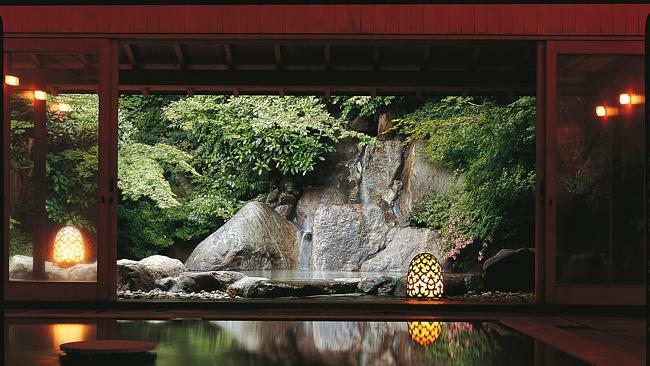 They are popularly known as “ryokan”. This is a not-so-ordinary bed-and-breakfast stay, for you will be experiencing Japan and it’s wondrous traditions from the past. Ryokans are thought to be more expensive than ordinary hotels that’s why it can rarely be found in cities such as Tokyo. The entrance hall, as well as the reception area of ryokans are typically spacious and big. Some even have couches and chairs where guests can have a seat and talk. This is what a typical ryokan room looks like. The floor is made of tatami. Tatami are thick woven straw mats which are uniform in dimensions. The doors, on the other hand, are sliding fusuma doors. “Furo” is a Japanese bath. It can also be called “ofuro.” This is not meant for the routine of washing the body, but for relaxing and hanging around. Almost all ryokans have public ofuros. Since everybody can use this facility. It is very important to cleanse before soaking in it. This is what a traditional ryokan meal looks like. It looks delicious and expensive! Proper timing of eating is very significant. Oftentimes, when you check-in, you will be asked what time you usually have your meals. Quality of food is affected by the time. It would be best to eat your meal while it is still warm. The food expense is usually included into the hotel room fee. If you’re on a tight budget and ryokans seem expensive to you, there is another option. There is a budget version of ryokans and they are called “minshuku”. As expected, the meals may be simpler and at some places you have to bring your own bedding. Try Japan’s Top Breakfasts at These 3 Hotels and Inns! 4 of the Strangest Sweets in Japan!